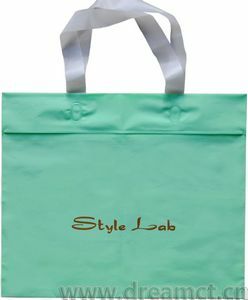 Material:Soft and thick synthetic leather. 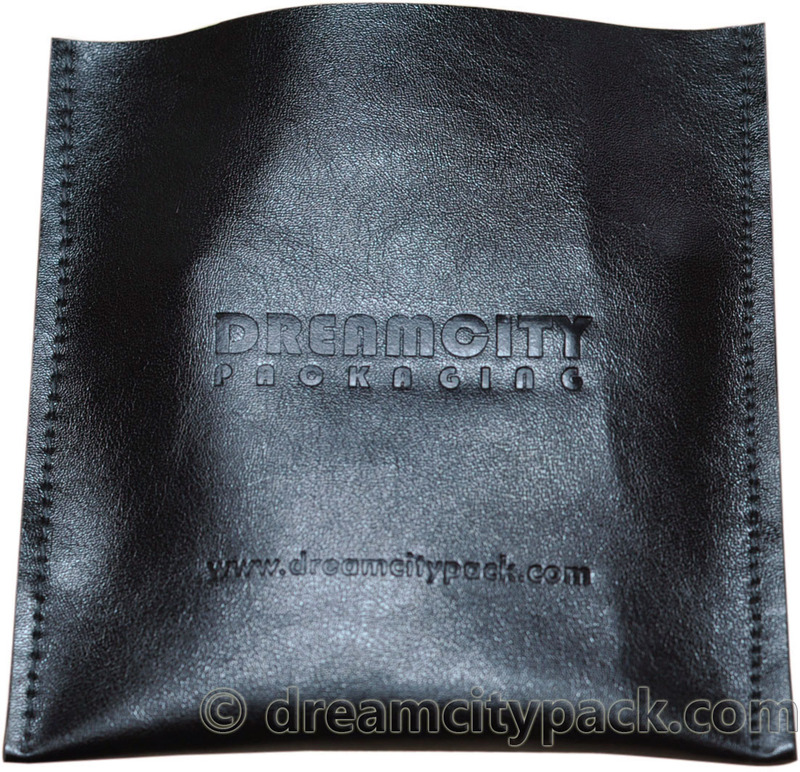 This pouch is made from high quality faux leather, very soft. Our logo is printed and debossed on it. Your logo can also be printed or debossed. Sizes and colors can all be custom made. 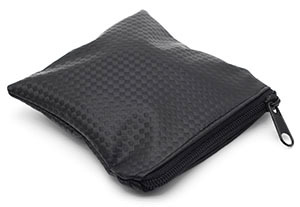 It's very popular to pack makeups, favors, gifts, jewelry, electronic devices, and much more. 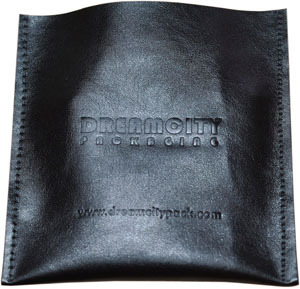 Fabric: Soft and thick faux leather fabric.